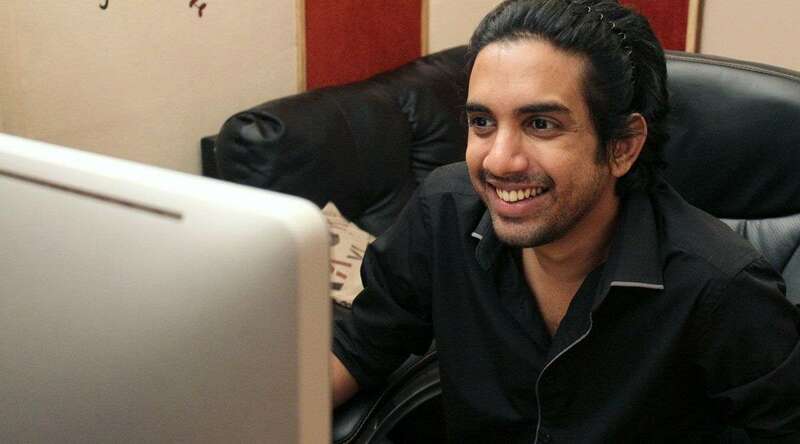 Ifthi is a music composer and music producer. Most of his work include instrumentals and collaborations with independent artists which resulted in the album Patchwork (2012). He debuted in film industry through the Malayalam film 'June'.